The Business Benefits Group is an interactive, full-service agency, providing inclusive and affordable insurance strategies to organizations in need of personalized solutions. With two locations in Northern Virginia, BBG has the scalability and comprehensive knowledge to support clients looking to satisfy immediate needs and serve long-term business objectives. Their mission is to build a more secure future for businesses and their employees alike. 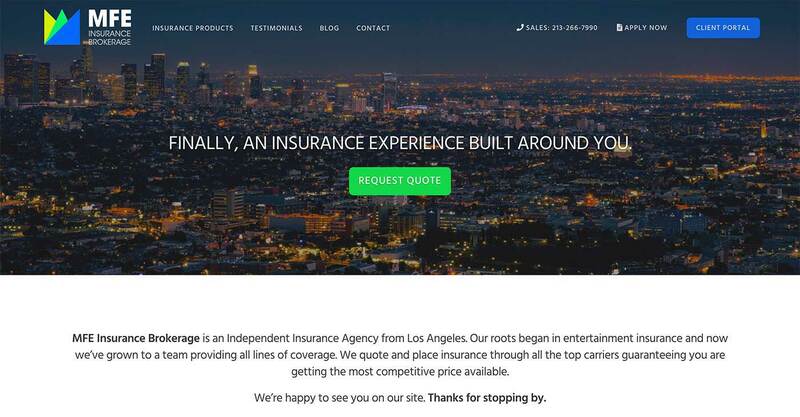 BBG wanted their custom digital marketing plan to generate more clients for the business insurance policies they offer as well as for their benefits consulting services. 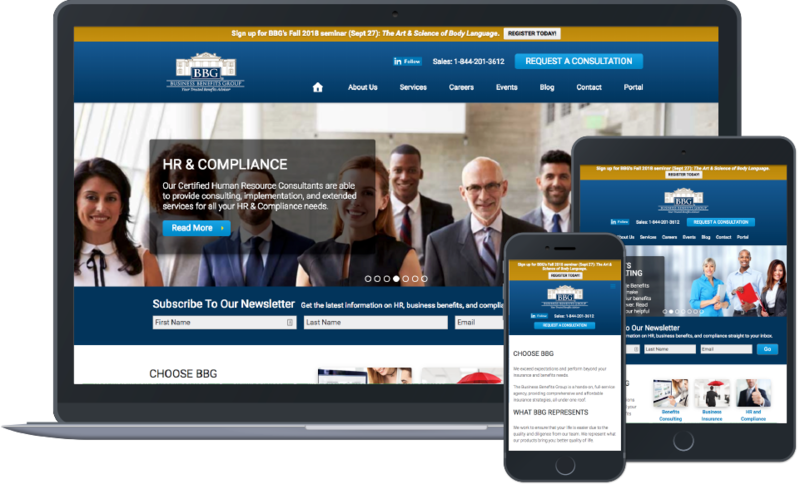 They wanted a brand new website design, as well as content that reflects these services in addition to HR & compliance, retirement plans, and general insurance policies. BBG wanted their content to generate leads for their company based on those who researched the specific content. 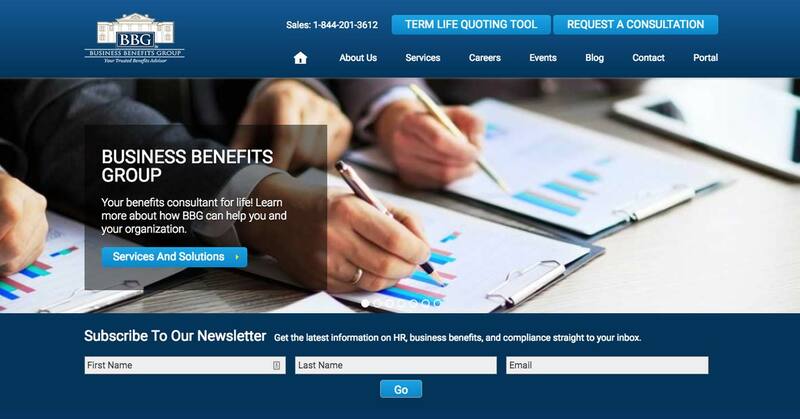 We provided BBG with an enterprise-grade website design. Since they offer many different services, we created menus that are easy to navigate so that customers can easily find the service offered by BBG that they are looking for. 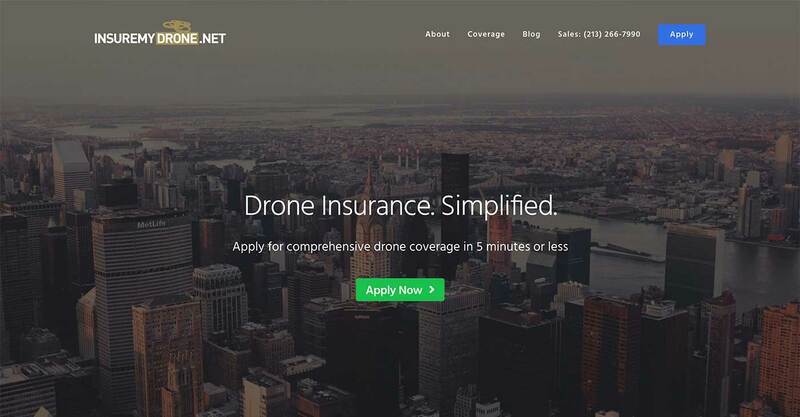 We also create and optimize weekly content that provide helpful insight on different types of insurance policies and services. BBG continues to enjoy a steady stream of individual and business clients with the help of search engine optimization and other marketing techniques.